company profile of Ningbo Saixin Magnetic Technology Co.,Ltd. 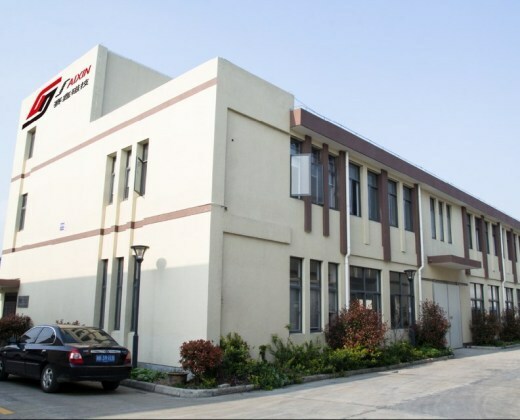 Welcome to Ningbo Saixin Magnetic Technology Co.,Ltd. shuttering system in precast concrete production, we can avoid the damage in the platform, improve work efficiency, save manpower, and magnetic fixtures can be reusable, it has the very good economic benefits. We have been designing and producing shuttering magnets and magnetic assemblies for precast concrete since the year of 2008. Our clients are all over the world, especially from Middle East, Australia, Middle Asia, and South East Asia where the prefabricated construction is developing rapidly. Along with development of construction industrialization in may developing countries, magnetic fixtures in PC elements has been widely recognized and applied in production, with our expertise in magnetic assemblies and supporting experience for prefabricated construction industry, we had already begun to serve numerous well-know PC elements manufacturing plan. we are the professional manufacturer of shuttering magnets and insert magnets in china,we can offer the most cost-effective products,our company have professional researcher and test equipment to ensure each product holding force is greater than the set value. Our products have the protection system, it can effectively protect the magnet from corrosion,improve the abrasion resistance and then improve the service life of the magnet. Main Customer(s): XL precast,SANY,CGPV INDUSTRIAL BUILDING SYSTEM SDN BHD(Malaysia),RoyalMex,Dextra Manufacturing Co.